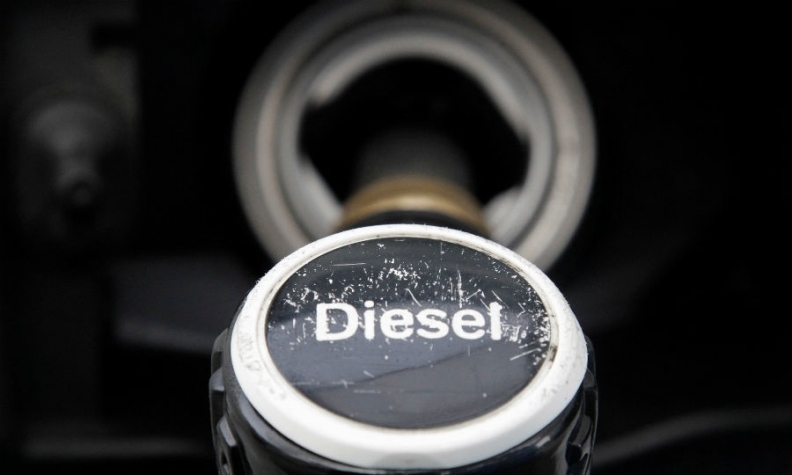 VIENNA -- Austria's Transport Minister Joerg Leichtfried said he had agreed with carmakers to update the software in 600,000 diesel cars to reduce pollution following a similar deal struck in Germany after a large-scale emissions scandal. Leichtfried said the deal also included extra payments to buyers of more environmentally friendly cars. He said that for potential buyers of electric cars all available financial help could add up to around 10,000 euros ($11,750) per vehicle. VW, Mercedes, Renault and possibly BMW will undertake the software updates, and the others will just take part in the incentives program, the ministry said. The exact amount of incentives, which will come in addition to existing government sweeteners for lower-emission vehicles, will be decided and paid by the carmakers depending on the model of the vehicle exchanged for an old car, the spokesman of Austrian car importers association Guenther Kerle said. The Transport Ministry said representatives of Mercedes-Benz, BMW, Kia, Ford, Renault, Porsche, Volkswagen, Audi, Seat, Skoda, Hyundai, Mitsubishi Motors and Opel attended the meeting. German politicians and car bosses agreed earlier this month to overhaul engine software on 5.3 million diesel cars to try to repair the industry's battered reputation. However, environmentalists said the plan - almost two years after Volkswagen admitted to cheating U.S. diesel emissions tests - was too little, too late. The Austrian software update, which would take until spring next year and which carmakers say can reduce toxic NOx emissions by 25-30 percent, is the same as in Germany, Kerle said. Critics of the German plan have said software updates would only result in a cut of about 2-3 percent of emissions. Leichtfried and Kerle said there was no agreement on hardware updates, but that this would be discussed at future meetings.